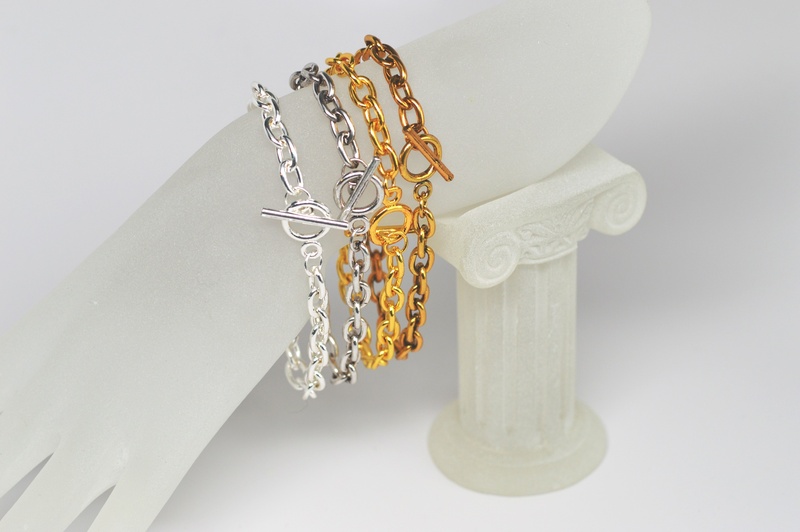 Antique Gold Chain Charm Bracelet with your choice of three (3) charms. 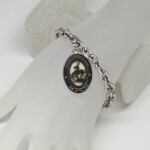 The bracelet measures approx. 8 inches in length. 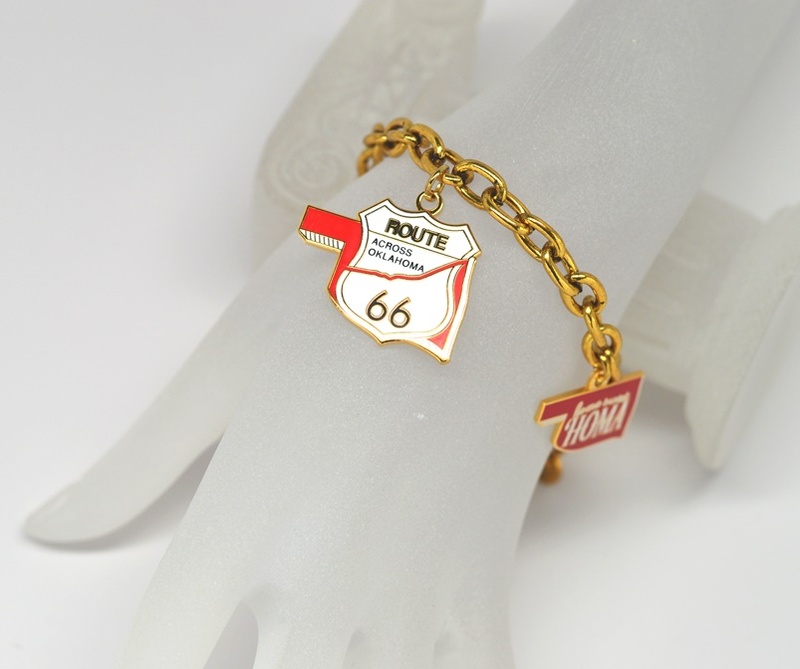 SKU: B Chain 03 AG. 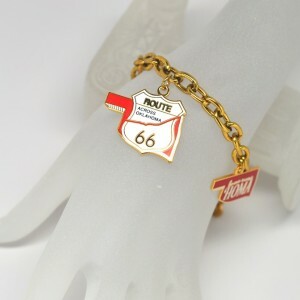 Category: Chain Charm Bracelets.